It will premier on September 30. Tatsuya Ishihara (Sound! 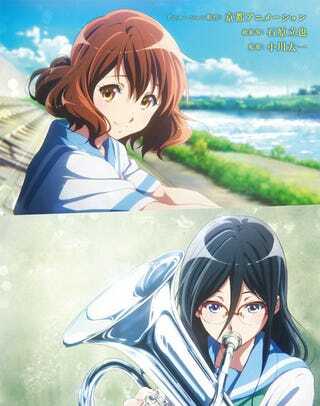 Euphonium) is serving as chief director; Taichi Ogawa (A Silent Voice) is directing the film. The movie will present the events of the second season.